The next trek into the Fable universe might be structured a bit differently than you expect. While we don’t know many specifics about the story in Fable Legends, game director David Eckelberry revealed to IGN that it will be episodic in structure. The storyline is absolutely there and very important. Of course there’s a higher purpose with a broad storyline that combines the various quests. But we tell new stories all the time. That’s the beauty of episodic content. We don’t want Fable Legends to stop when you finish the game. You should think about seasons and episodes. Fable Legends might just be Season One and we can add new quests and stories in the future, in the form of DLC for example. Eckelberry went on to describe future goals Lionhead has for Legends, and it involves a story that evolves over years instead of a single experience. 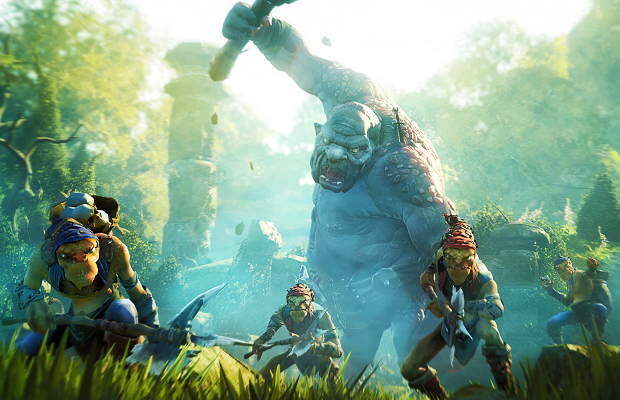 Fable Legends is an Xbox One exclusive and is expected sometime next year.